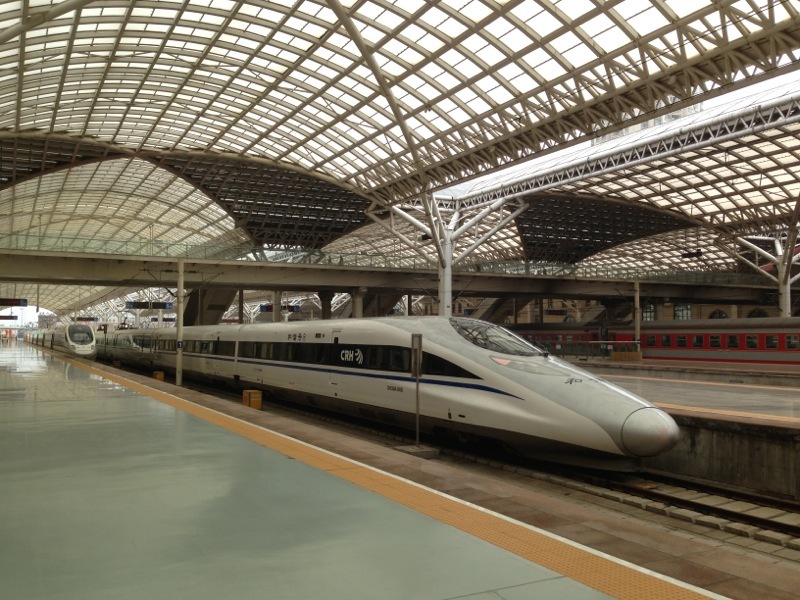 There will be extra trains running between Qingdao and Ji’nan East (Ji’nandong) on 29 May 2015, 31 May 2015, 05 June 2015, and 07 June 2015, according to information from Ji’nan Rail. Passengers on Train D9465 who live near the Qingdao North station can transfer onto local transport, as this train will stay at that station for upwards of 20 minutes, and the stretch to the main Qingdao station is not a high speed route. Ji’nan East station itself is not far from Daming Lake, although it can be a fair distance away from the main city centre, which is closer to the central Ji’nan station. Always watch for notices and listen to announcements at railway stations for any further details, and also in the event services are altered at short notice.